Hello! Happy Wednesday! Today, we are looking forward to gathering with some friends and the kids are going to work on Tie-Dieing T-shirts! I am looking forward to a fun day as I haven't seen some of these good friends for almost a month now. I was spoiled this past school year. 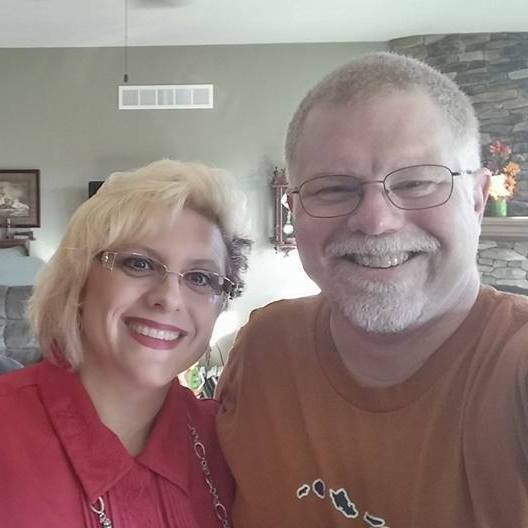 We were together at least two times a month due to joining together for Writing Class. Today , I am sharing some family photos from our trip last week AND a Manly card using stamps from QKR Stampede. 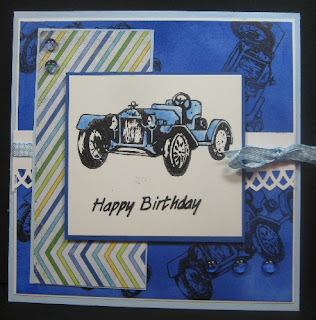 When looking at their Stamp Selection, you will see they have a WONDERFUL collection of masculine automobile/ transportation images that are sure to inspire you to create many great cards for those men in your life!!! Below are a few family pictures from our trip. We had such a nice, relaxing time! I have such fine hair, my head often gets sun burned. I do not consider myself a "hat" person, but need to wear one so my bean doesn't get sunburned! My children are currently in a Dragon Phase, so they were THRILLED to see this and insisted on having their picture taken with it! Thank you for stopping by! Enjoy your day!!! I love that this stamp set offers sentiments of encouragement. This is perfect for those occasions when your friend or a loved one needs a lift! Thank you for stopping by! Have a wonderful day!!! Hello! I hope this finds you ready for your week. Refreshed from your weekend. I had a very relaxing week, but still achieved a lot. That is always a good feeling! I would love to know what are some of your gifts. I find the LORD stretching me in some areas right now, with my family. I mentioned before that I was working. I worked for a month outside of my home and have a new appreciation for those moms who can balance it all! WOW! I personally found, that my children were getting into some trouble and I really struggled with balancing it all. After a few weeks of prayer and long talks with my husband, we decided I would come home BUT I need to make a certain amount of money to stay home, so I will be selling my cards! As well as using some of my other gifts. If you see any cards, or want anything special ordered, let me know! I will happily make things for you and will create a separate page on here this week so you can see things I have made for sale. 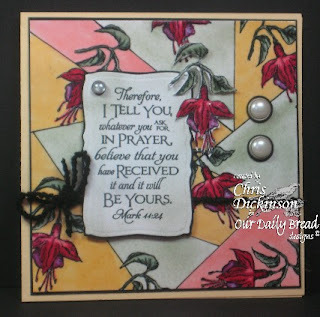 Here is a card I am making for a customer order - Copyright is Our Daily Bread Designs, as many of you know I am thrilled to be a Guest Designer for this month! Please share with me some ways you are sharing your gifts with others! Thank you for stopping by! Have a blessed day! Ahhh Sunday! The weekend went too fast. I had a great Saturday. I spent the day in my office stamping with my stamping buddy. Many times, as I stamp she comes in and wants to stamp with me... well, not just stamp with me...but make the SAME EXACT card that I do. I have shared her project here. After church today, I get to stamp with my youngest. Her patience level is much less, so I anticipate it will only last 30 minutes max. 2. I love how the cards come out when I am done with them. So different! 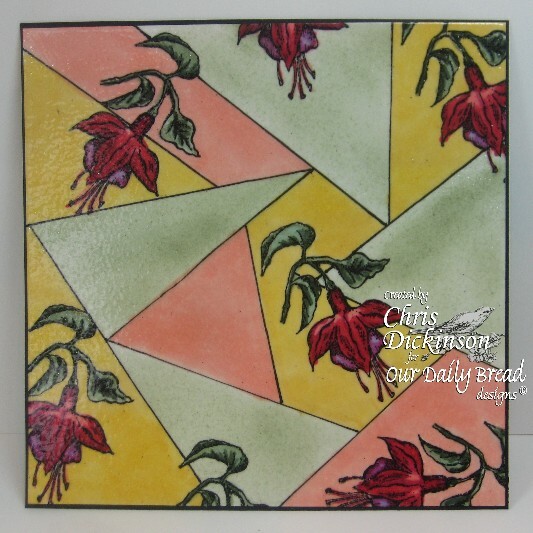 I used Paper Temptress's GORGEOUS paper. 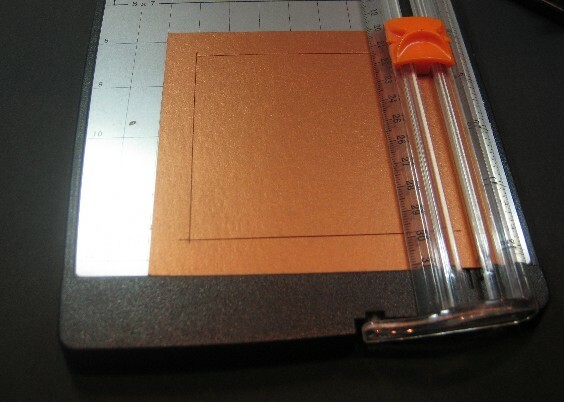 I used the Gray Leather cardstock that looks and feels exactly like leather! I put it through the Big Shot and added the same colors of chalks. 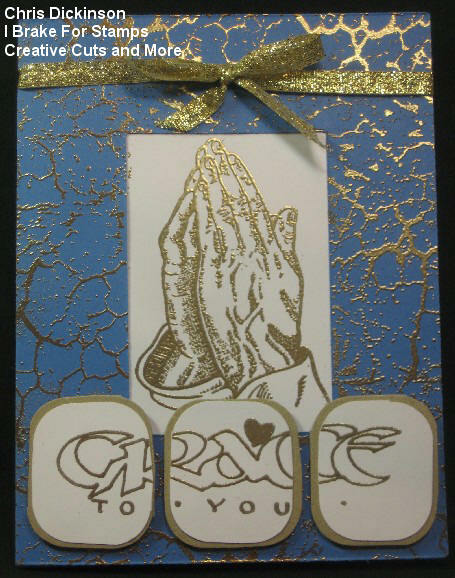 I also used Paper Temptress's Metallic Gold Leaf Cord...this is soooooo pretty! I literally cut it at 2 inches and 1 inch to save it, so I will be able to use it on MORE projects! Here is my beautiful daughter. I love stamping with her!!! Hello and Happy Saturday! Today will be a work day for me. Since I was out of town this week, there is a ton of laundry to do, but more importantly I am planning to get some stamping done. I have lots of deadlines coming up, AND I want to see if I can get those done so I can stamp ahead . The card I created for today uses some Cosmo Cricket paper "Dutch Girl" and the ADORABLE stamp from QKR Stampede called Break Time. I added the Basic Grey Brads and the Soft Sky double stitched ribbon. 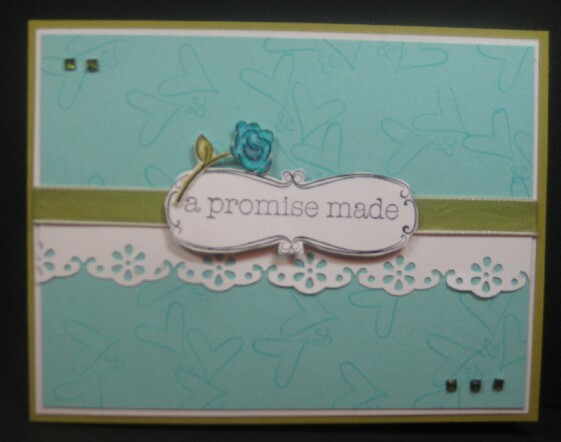 Using the Martha Stewart punch I added a small border along the bottom edge. Hello! I am back to my (new) normal routine. 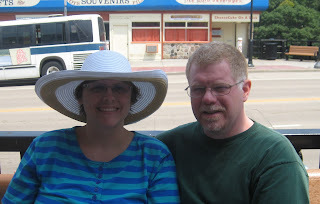 We went out of town for a few days and had a FUN time. We went to a water park and I even had a chance to RELAX and read. 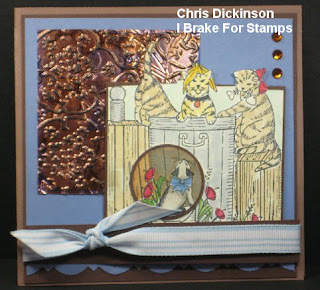 I packed some stamping things, but did not do a lick of it! 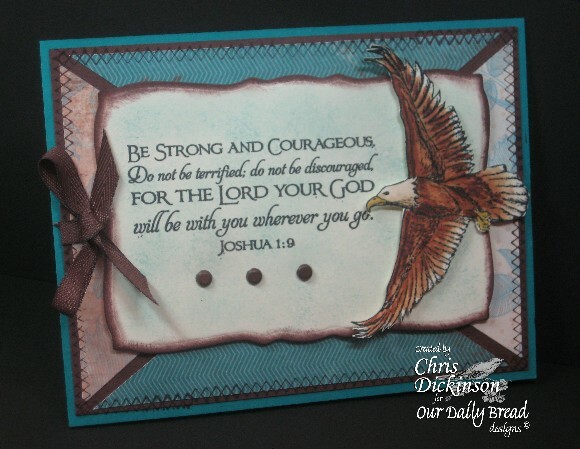 This week for the Bloggers Challenge, we were challenged to use Kiwi, Blue and White. I made three cards, but I am sharing two today. I got on a roll! I will share the other some time this coming week. As an avid paper crafter, I am sure YOU NEVER do this... but I have purchased a TON of stamps in the past several years and have rarely used a few of them. Now that I am no longer a SU demo, I find that my SU stamps are collecting dust, as beautiful as they are... so today I decided to pull a few out and use them. I have had this Seashell stamp for maybe 2-3 years? 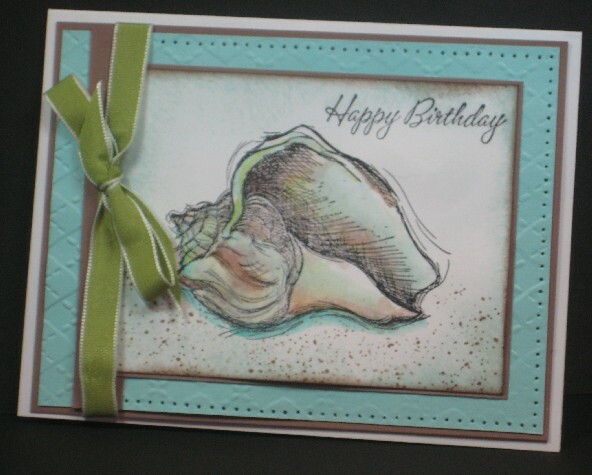 I haven't found much inspiration to use it... so today I LOOKED and found this card and "cased" the general design of it and used the color challenge and created a birthday card for a friend of mine today. This next card uses To Have and To Hold from SU as well. 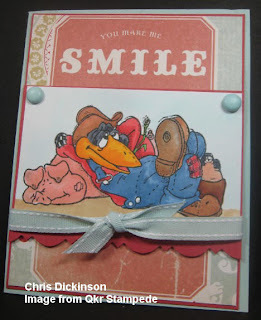 Tomorrow, I will share a card using QKR STAMPEDE and some Cosmo Cricket paper that I have had lying around. Check out the other Blogger Challenge Participants blogs and artwork using these colors by clicking on the Bloggers Challenge icon on the side bar! Thank you for stopping by! Have a great weekened!!! Hello friends!!! Have you ever had a song stuck in your head for days? Unfortunately for my family, I have had one in my head since Sunday! lol I say unfortunately for them because I only recall maybe One full verse of the song and keep repeating it... The song I have had in my head is "Holy, holy, Holy...is the LORD GOD Almighty. Who was and is and is to come" I know another part, but that is one stanza I keep repeating in my head! I am pretty confident, as much as my husband agrees with this, he doesn't want to hear me sing it over and over. We are enjoying the last leg of our vacation. I will then be home to do some MORE creating!!! Looking forward to seeing what you have been creating too! Thank you for stopping by! Have a blessed day! I just found out that a town very near my "home town" where I grew up had a bad tornado that hit. I am so thankful that no one was killed, however very sad that at least 25 homes were completely destroyed! I am keeping them in my prayers!!! 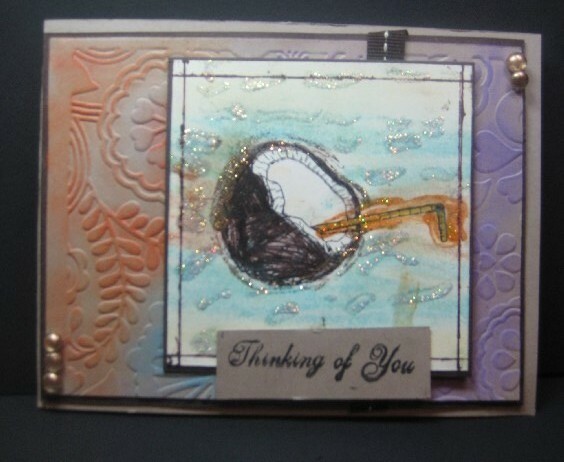 The card I am sharing with you today is from I BRAKE FOR STAMPS and uses the Technique called Faux Etched Copper from the Technique Junkies Newsletter. What beautiful cards! I adore your knight & the gorgeous technique! I definately wish we could see the papers better or have photos do it more justice. Cool dominoe effect! grandmalee, please send Pamela at Firecracker Designs By Pamela your snail mail and I’ll get a set of stamps out to you, OR you may choose 2 sets of digital images instead! And now roll up your sleeves, and get out your stamps supplies! Pamela has a whole lotta info on challenges to give you! Challenge: You’re HOT and you’re COLD…. 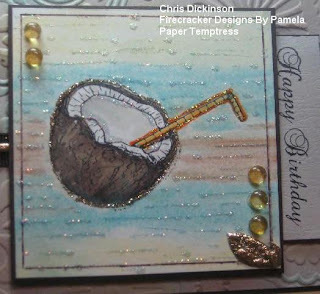 Submit your link to Firecracker Designs By Pamela below until June 29th. Prize will be Love Bites OR a $10.00 gift card if you already own this set. OH yeah, AND the top THREE artists will also receive a FireCracker’s Fab Favorites blinkie to post on their blogs!! Leave your comment with link to art to enter on the FCD Blog! Thank you for stopping by! I will have a project to share with you soon! 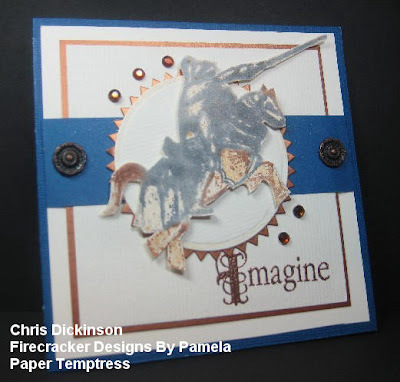 BLOGGERS CHALLENGE #156 plus FIRECRACKER DESIGNS AND PAPER TEMPTRESS BLOG HOP! Hello! 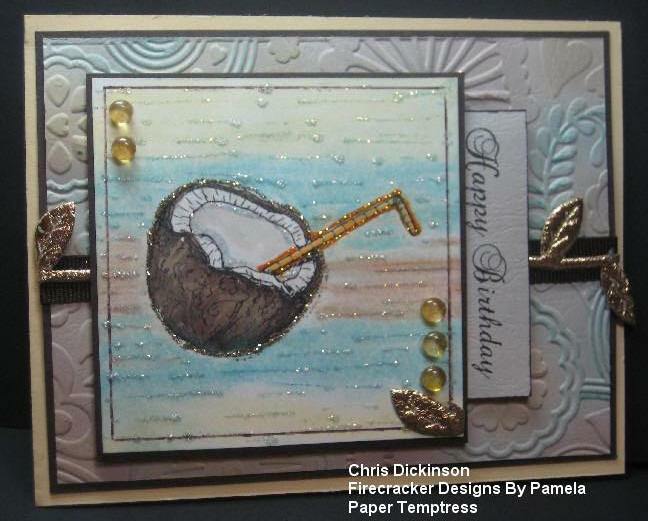 Welcome to the OPEN ROADS themed Blog Hop for Firecracker Designs By Pamela and Paper Temptress! Todays BLOG HOP has a OPEN ROADS theme... It is finally summer and that means ROAD TRIPS! Road trips are all about the tunes right? Since we enjoyed tha last music hop so much, let's make something that focuses on your favorite travellin' tunes! My Travelling Tune was The Climb. I chose this as it speaks to me about My Dreams - and the goals I have and where I have been and where I want to go in my life. The Climb for me has been such a blessing. I know I would NOT be WHO I am without all of the different events I have lived through... Good, Bad and Ugly. OK...now that you enjoyed the video, here is some information about my FUN projects!!! I used the Technique Junkie Newsletter June/ July 2010 Edition and used the Copic Expressions technique - once finished, I used the final step and added a hint of Autumn Glimmer Mist to the knight! I love the Technique Junkie Newsletter, as it gives you step by step instructions! The YUMMY papers I used are from the Paper Temptress and I have to say...while shopping for these papers, I got lost in the selection and had SUCH A hard time choosing which of these beauties I wanted to get. I have NOT been sorry YET with the ones I have chosen. 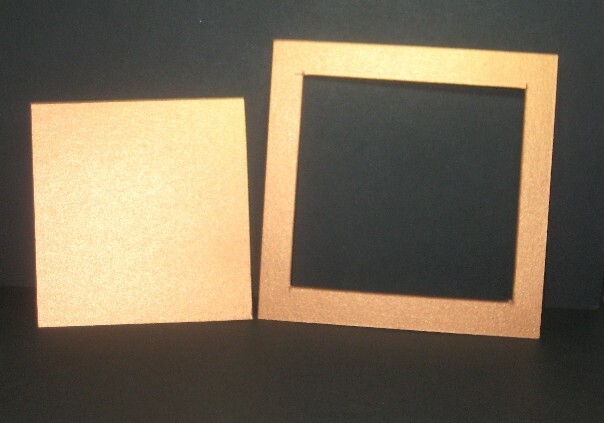 On this project I used the Copper cardstock and the Sparkle Abysse. The Sparkle Abysse is just DAZZLING without the mess! 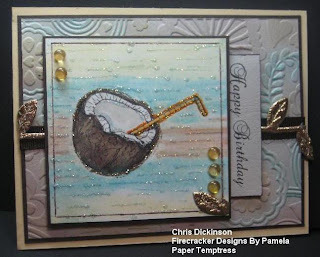 :) For the background, I used the Recycled Classic Natural cardstock - this has a nice texture that is not too grooved and I was able to achieve a beautiful finish on the copper embossing. A quick paper saving tip!!!! With gorgeous papers that might cost you a bit more, in order to save money AND get a little bit more mileage out them in your paper crafting needs (especially if you like to layer, like I do!!!) I trim out the inside of the layers... this saves me on weight of the card for mailing purposes AND saves me money on the cardstock! So my copper layering piece for the circle came out of the remaining scrap! The papers I chose for this project are ohhhh soooooo pretty in real life!!! I wish you could poke your head through my computer and look at the texture and shimmer!!! On second thought, you would see my VERY MESSY work space! So be glad you can only view it here and you will have to actually ORDER these beauties from the Paper Temptress! I used the Cryogen White Iridescent cardstock and the gorgeous Green Textured cardstock that has a hammered effect look to it... SO COOL! Here is a close up of the shimmery iridescent paper! Thanks so much for playing along with us and we hope you have a great time! When you are all finished hopping, you can check out the other Blogger Challenge participants projects click on the side bar that says BLOGGERS Challenge!